Don’t just pass through this tiny island-state, but let Singapore’s sights, sounds, colours, and food sweep you off your feet. Soy You Think You Can Dairy? 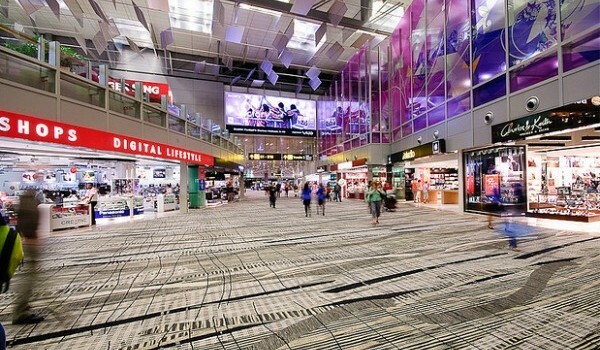 Is Changi Airport the World’s Best?